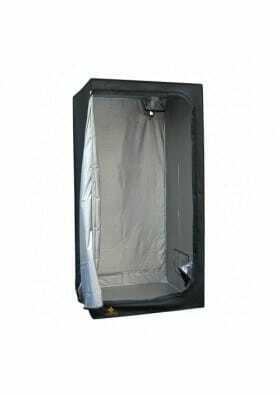 HOMEbox Evolution is a growing tent made of heat-resistant canvas with a solid structure suitable for indoor cultivation. The HOMEbox Evolution has all the quality features you have come to expect from HomeBox home. This totally revised version offers several innovative properties. 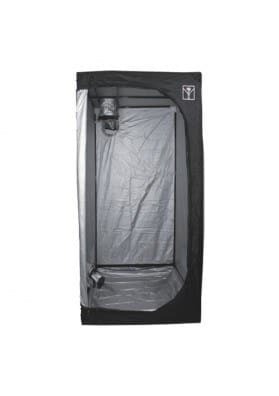 Considering that tent gives all the top quality materials you need, it is ideal for any indoor grower. 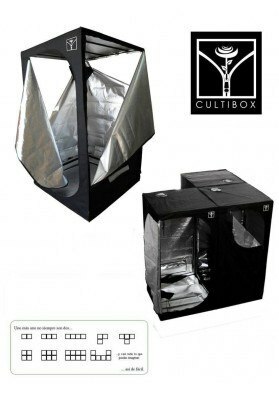 HOMEbox Evolution includes light aluminum tubes, joined by assembled pieces besides having a resistant and opaque reflective screen. Great ease of assembly/disassembly (no tools required) in about 20 min. Reutilization of all parts. It takes up very little space and once dismantled it can be easily stored.